The Linux Foundation announced the foundation of a new umbrella group called LF Edge designed to help unify a fragmented edge-computing marketplace and offer a common framework for future edge projects. EdgeX Foundry – Originated at Dell/EMC, EdgeX Foundry is a platform-agnostic software framework that allows for plug-and-play integration of microservices and is designed to run on any industrial edge gateway, creating a bridge layer between sensors and the cloud. Home Edge Project – Contributed by Samsung, the Home Edge Project looks like an attempt to do for consumer IoT what EdgeX Foundry is doing for industrial IoT – a run-anywhere services layer for home-based IoT devices. Akraino Edge Stack – Taking up the cloud end of the stack is Akraino Edge Stack, which is designed to automate provisioning and offer flexibility and scalability at the back end to businesses trying to run edge services with a cloud back end. The original code was contributed by AT&T. Project EVE – A contribution of IoT software maker Zededa, Project EVE is so named because it’s an edge-virtualization engine. The idea is to let users virtualize edge hardware for more efficient workload distribution and decreased latency. Open Glossary of Edge Computing – More or less what it says on the label, this is a handy reference of, essentially, every piece of technical terminology necessary to understand a discussion of edge computing. It's maintained by a cooperative group whose members include ARM, edge computing provider Packet, Ericsson, microservices CDN Rafray Systems, and edge-focused colocation provider Vapor.io. Akraino Edge Stack, EdgeX Foundry, and the Open Glossary of Edge Computing are pre-existing projects, while Project EVE and Home Edge were announced as part of the LF Edge news. 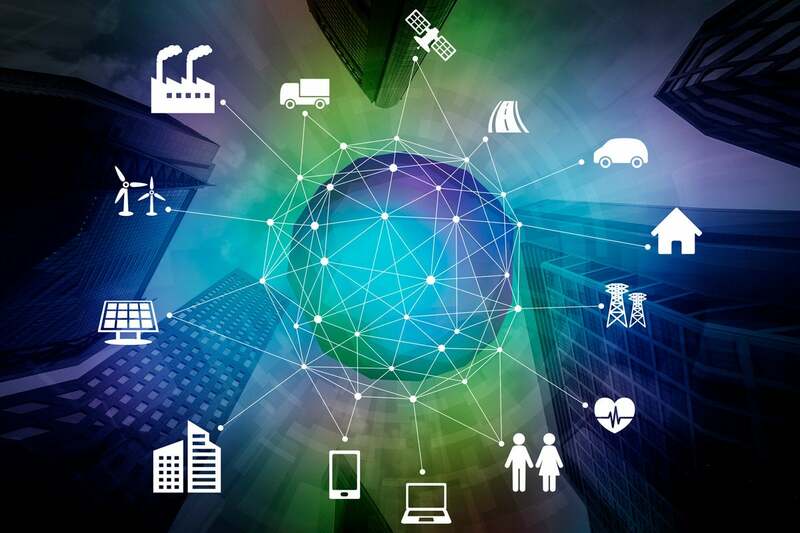 In a blog post, Linux Foundation general manager for IoT and edge Arpit Joshipura said that fragmentation in the edge market prompted the group to announce LF Edge. The open source world alone has many projects pursuing similar goals, to say nothing of the commercial sector’s proliferation of edge and IoT vendors. Ensuring that a given company’s products are LF Edge-compatible can help ensure interoperability and avoid potential vendor lock-in problems in the future. Interoperability is a key concern for companies adopting IoT – a given IoT product currently needs to be compatible across sensors, edge devices and the cloud back-end, none of which is guaranteed to be the case. A simple “LF Edge” certification could eliminate a lot of procurement and implementation headaches for businesses trying to move into the world of IoT.